Nervously looking from side-to-side while cycling on an exercise bike during his medical, sources at AC Milan report that prospective new signing Fabio Borini is still unsure whether the deal is all a practical joke. According to those working behind-the-scenes on the transfer to take the Italian striker from Sunderland to the San Siro, Borini's excitement at the deal has in recent hours been replaced by a mix of fear and paranoia. 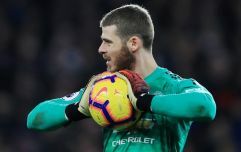 The crux of the issue - sources say - is the 26-year-old's disbelief that a major European football team could conceivably be interested in a striker who has 30 club goals to his name over an eight-year career. Despite the best efforts of Milanese officials to persuade him of the deal's legitimacy, Borini is said to be "nervously waiting" for someone to pop out from behind a curtain while laughing at his expense. "Fabio was initially very happy about the move. However, as time has passed and the formalities have taken place, he seems convinced this is all some big joke we're playing on him. He keeps asking us 'are you sure?' like every five minutes. It's actually getting a bit annoying," said an insider working on the deal. "He also seems to think the cameras from our club TV station are part of a Candid Camera style show, we just hope he realises soon enough that this is actually happening." 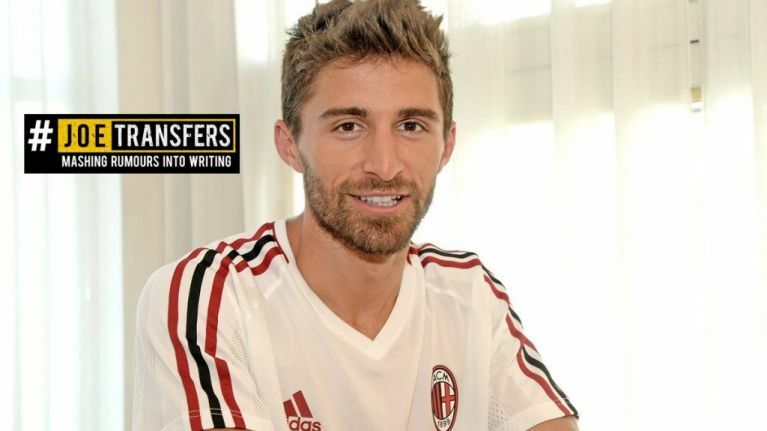 At the time of publication, Borini was reportedly taking a break from signing his contract to let club officials know that if they want to back out, now is the time to do it.